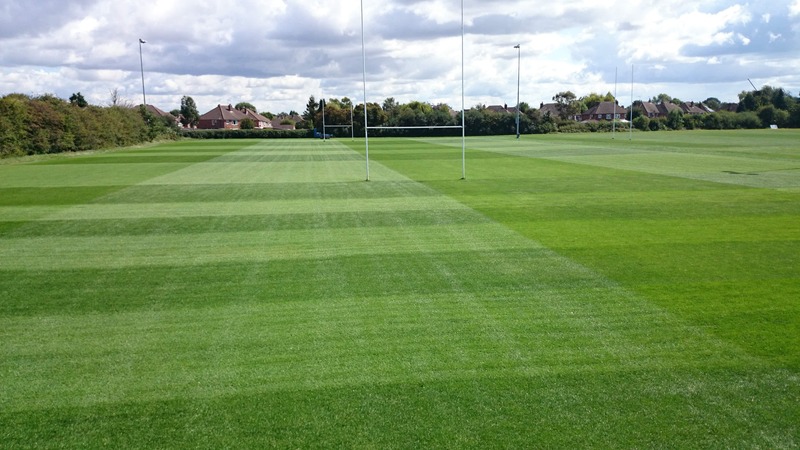 The Koro by Imants Field Top Maker (FTM) from Campey Turf Care Systems has played a major role in the renovation of the Vipers Rugby Football Club training pitch, at Whetstone, Leicester. Ian Reid, owner of Matchfit Sportsturf – a Leicestershire contractor working with the Vipers, said “high usage compounded by decades of extended play on the Vipers training pitch had badly worn the surface. Despite receiving regular maintenance, renovation and de-compaction (but without the benefit of installed piped drainage), matches were still being cancelled” explains Ian. 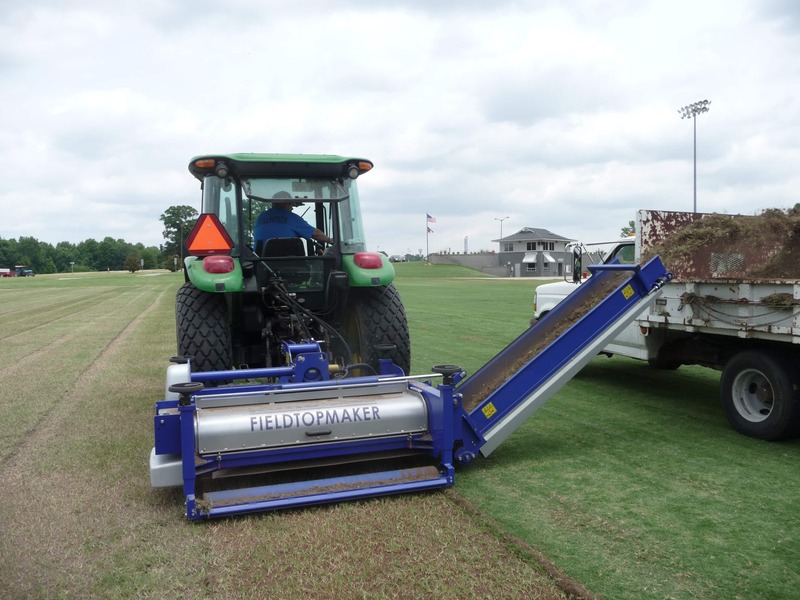 However, to remedy this, Ian set the Koro FTM fitted with the Universe® rotor to not only remove organic matter from the pitch surface (another cause of poor surface drainage) but also to restore the surface levels by Koro-ing off the entire surface in one pass. Good surface hygiene is the key to eliminating the spread of poa annua. The success of the Koro FTM has been built on this premise. Alongside the Universe® Rotor is the new Terraplane® which uses carbide tipped blades on the rotor to remove organic build-up. This leaves the top surface not only more hygienic than ever before, but crucially more durable. The Vipers project was completed by spreading 120tons of washed silica sand to the pitch surface, followed by solid tine aeration, brushing in sand and over-seeding with a top quality rye grass mixture. A bespoke fertiliser programme was established along with twice weekly mowing, maintaining the sward at a height of 30mm – increasing to 50mm at the start of the playing season.